I know I missed last week's update, but I didn't really have much to share. I've decided however, to keep everyone updated regardless of how many books I've finished. 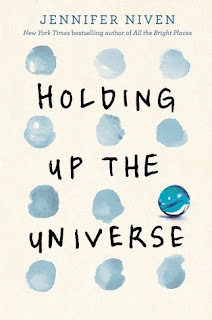 I finished reading "Holding Up the Universe" by Jennifer Niven. Look out for a review- sometime in August! I have a lot of books to get through that I've been meaning to review but just haven't yet. They're all great books- so I really want to share them with you! I also finished reading "The Ready-Made Thief" by Augustus Rose. It's a thriller that I received through Edelweiss. You can expect this review on Wednesday (19th July). 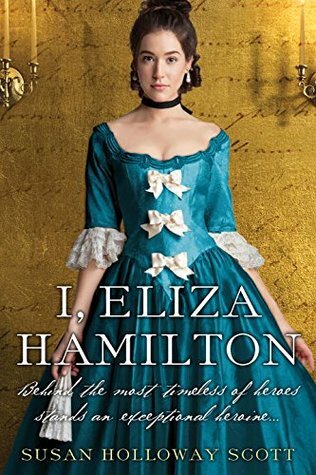 I am currently reading "I, Eliza Hamilton" by Susan Holloway Scott, another review copy from Edelweiss. This one is a historical fiction about the family of an American Founding Father. I know nothing about this time period, so I'm excited to get into it! I hope you all enjoy your weeks and read plenty of great books! Thanks, Kathryn@Book Date for hosting this meme every week! I do like that Hamilton book and the cover is gorgeous! Isn't it? I usually don't like covers with people on them- but this one adds such a great depiction of the time period. Even though I am not American I like books that are historical and focus on people. The Hamilton book looks very enticing. I'm not American either- but history is one of my favourite subjects! 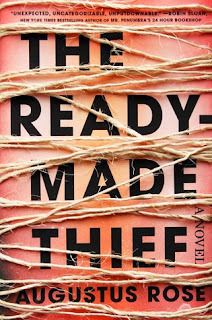 I'm liking the look of all the books you're reading, and the title of The Ready Made Thief really intrigues me! It gets really good towards the end. 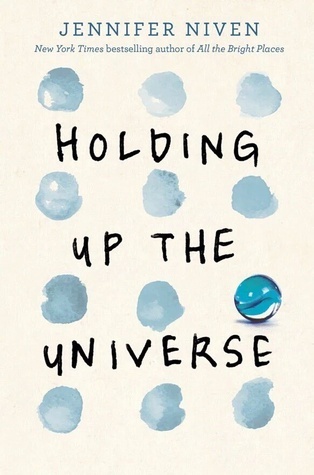 If you like plot-heavy books this is definitely one you'll enjoy. Nice looking books. 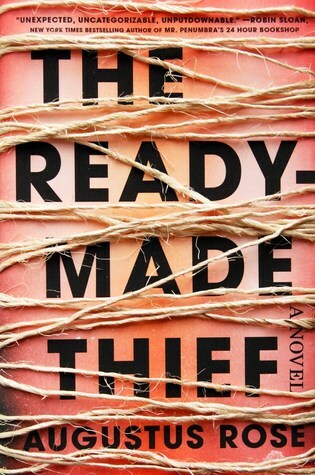 I'll be looking for your review of The Ready Made Thief. Come see my week here. Happy reading! I'm on my way to your blog now Kathy. Thanks so much for stopping by! I'm going to have to look into that Hamilton book! I suggest that you do. Happy reading Amelia! I, Eliza Hamilton, looks great! Have a fantastic week! I hope you have a fantastic week as well Erin! Totally eyeing I, Eliza Hamilton. The only thing I really know about her comes from the musical Hamilton. Hope you have a wonderful reading week! Well then you know more about her than I do Alicia! I've never studied American history- because I live all the way over in India! I didn't do an update this week because a) I was too busy and b) I didn't have much to share on the reading front! Thanks for stopping by anyway Di!